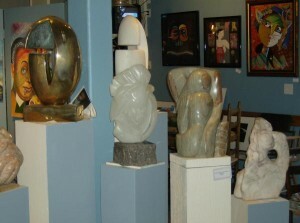 JEGA’s January’s exhibit offers a unique selection of Special Gallery Artists. Featuring original contemporary art, environmental garden sculptures, photography and vintage prints. 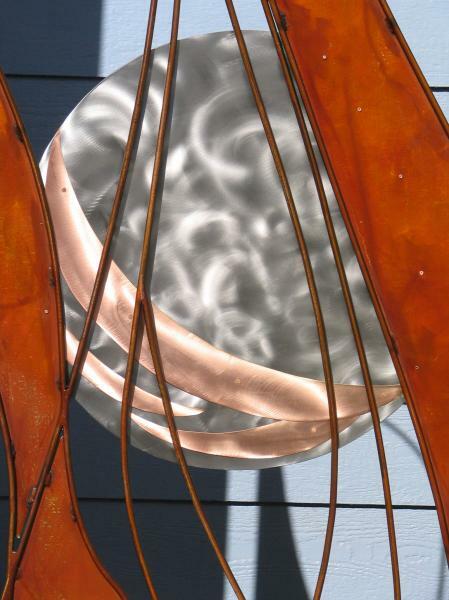 The JEGA Gallery & Sculpture Garden is showcasing the following artists work: Jason Bueter: metalwork and photography; Dawn Ferrari: stone sculptures; Tom Stamper: Ceramic Statements; Tej Steiner: ceramic sculptures; Daniel Verner: paintings; J. Ellen Austin: intriguing stone and mixed media sculptures.